A note from one of my students…a brilliant young poet. “Thank you Husna for your kind and generous statement.” Husna recited her poetry during the Art of Protest and Celebration of Peace event at Adelphi University. 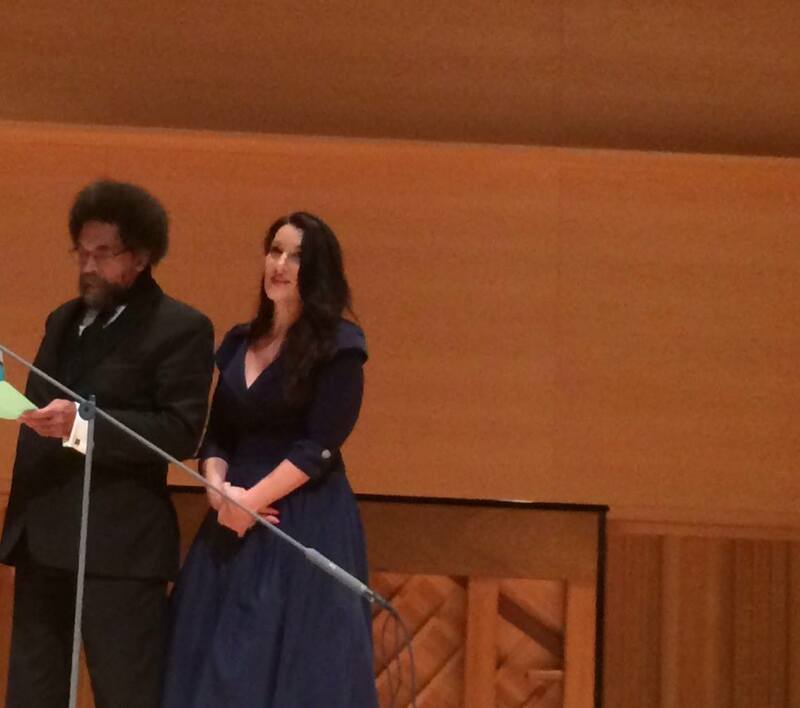 She was part of the special presentation on September 4th with me and Dr. Cornel West in Garden City, New York. Special thank you goes out to Professor Devin Thornburg for inviting us to speak.